The Napoleon Perdis Makeup Academy represents a dynamic new breed of beauty training and education. A global beauty guru with a coveted cosmetics range and celebrity clientele, Napoleon Perdis is also a pioneer in makeup education. Napoleon Perdis Cosmetics was founded in 1995, and in the same year, Perdis also opened the first Makeup Academy in the Sydney style centre of Paddington. Christ Church Grammar School is a leading Anglican co-educational primary school with an enrolment of more than 400 pupils from 3 year old Kindergarten to Year 6. It is the only Anglican independent primary school in Victoria. The school offers quality education designed to maximise improvements in learning outcomes for children. There is a high expectation of achievement through structured teaching which focuses on the individual learning needs of pupils at all levels. 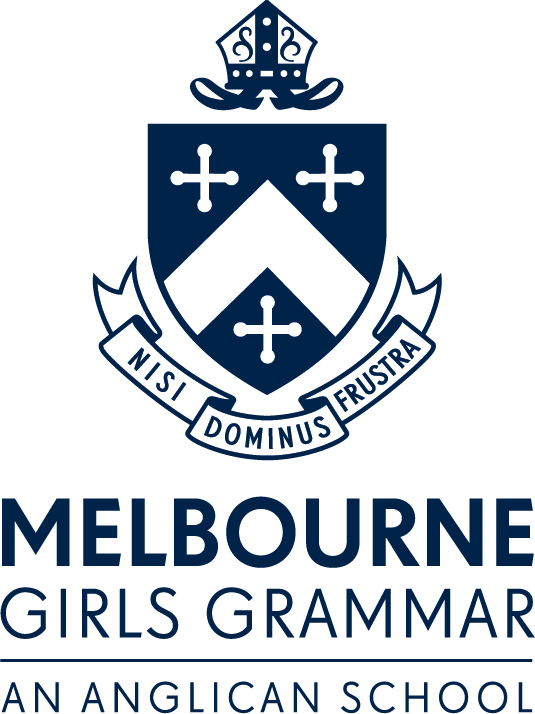 Melbourne Girls Grammar (MGGS) is a place where challenge and choice create opportunities for every girl to discover who she is meant to be. We have an outstanding history of providing girls with an exceptional education that equips them to thrive and lead in many life contexts. We are a forward-looking community and understand that our students must be prepared for life in an increasingly complex and globally connected world. Our focus is the development of young women with the confidence, skills and experience to excel in life beyond school. Through an unwavering commitment to their personal best, girls at MGGS develop confidence and independence. Our Student Values provide the foundation for student service and leadership, and the world-class Learning Programs (Early Learning; Junior Years: Prep – Year 4; Middle Years: Years 5-8; Senior Years: Years 9-12) are specifically created to respond to the unique needs of contemporary girls. Enhancing an MGGS education are the diverse opportunities offered in the classroom and beyond. The depth of co-curricular programs offered in every Learning Program ensures that every girl explores and develops her areas of interest and passion to maximise her learning. We believe that students flourish when they are engaged in a challenging academic program within a nurturing environment. Our approach is aimed at ensuring girls are keen to learn and to extend themselves, that they seek out opportunities and are solution-focused in their thinking. A key message at MGGS is that every girl is valued and each can contribute to the life of our community. Our staff are passionate about teaching and learning. We have a commitment to quality professional development through CEE (Centre for Educational Enterprise) which offers teachers a fully customised professional learning program to leverage their interests and maximise their development. This means we are always exploring current research new developments in education. Innovation within our curriculum is inspired by an innate knowledge of how girls learn. Professional and qualified Career and Job Search guidance offered at low cost. Flexible after hour appointments offered in Melbourne or by other arrangements.